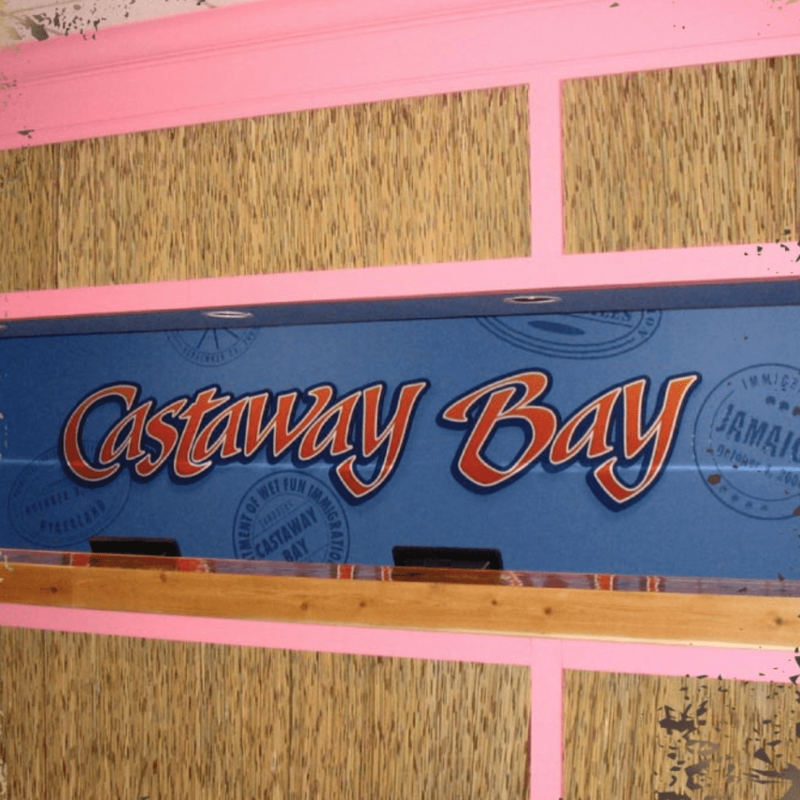 Decorative Materials: Thatch Reed Ceiling Board This ceiling treatment replicates near perfectly, the underside of a traditional African lodge-style thatched roof. 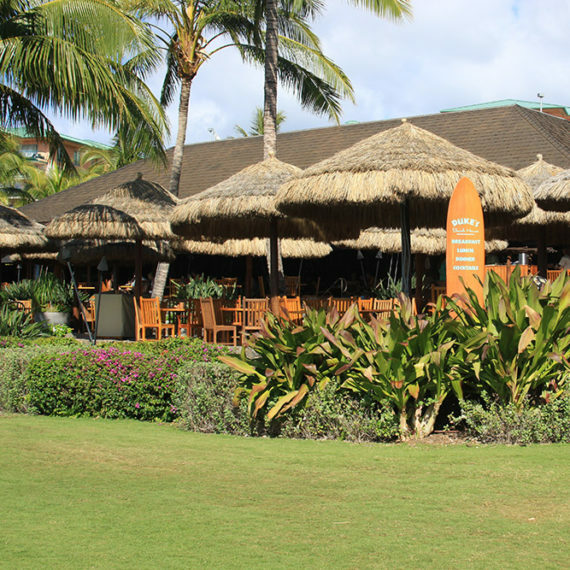 Natural reed (the same material in our Cape reed thatching tiles) is adhered to a 4′ x 8′ masonite board (or for custom orders plywood, marine plywood, OSB sheeting etc). 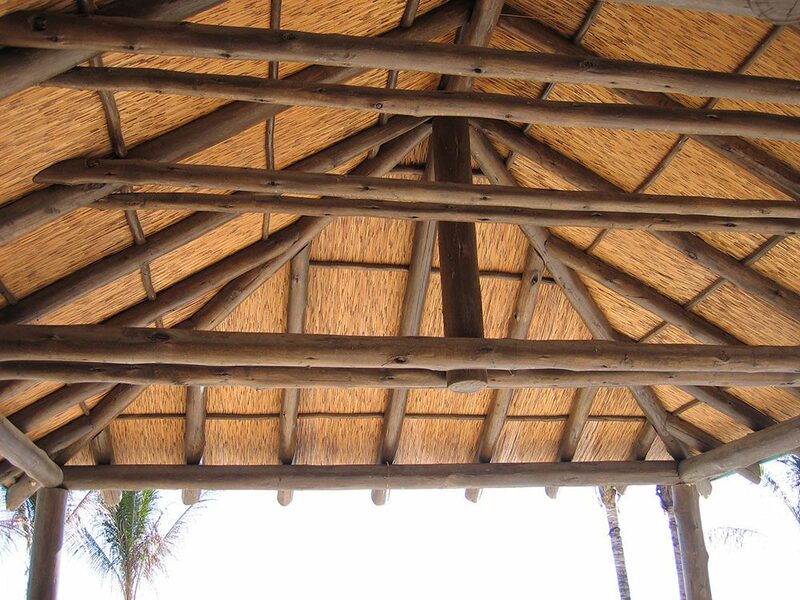 Typically we use eucalyptus “Ntengus” to finish the edges and aid in the illusion of an authentic safari lodge ceiling. The reed itself is a myriad of very pale greens, rich browns, and golden tans, and responds extremely well to up-lighting. 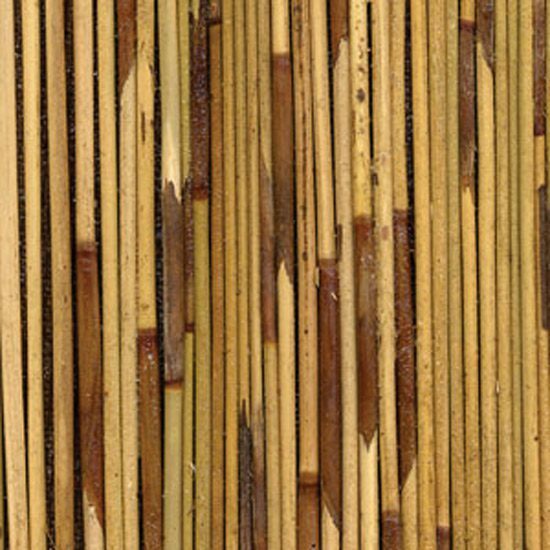 Appearance: 2mm Cape Reed glued side-by-side parallel to the 4′ edge of the 4 x 8 sheet. 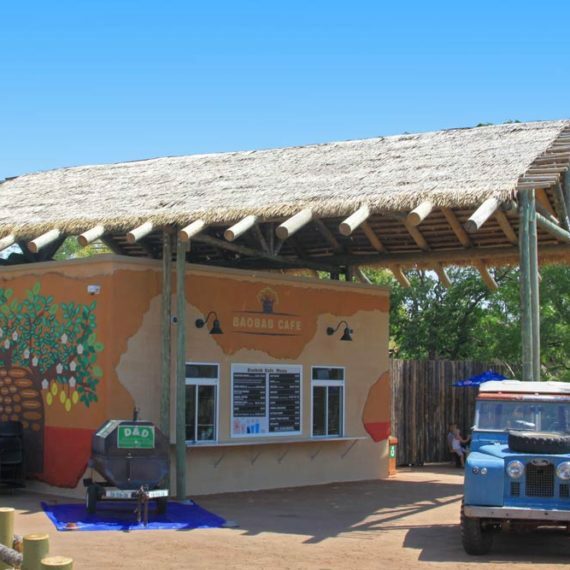 Colors include pale greens, brown, and rich tans – a color pallet of the African Bush. Fire Protection: Can be treated for fire retardancy. Typically requires special order F/R plywood backing for full Class-A ratings. Ease of Installation: Contact adhesive, with staples/screws/nails to tack sheet in place. Typically trimmed with Eucalyptus thatching battens.